Finding a quality office space is essential to creating a productive work environment. After growing out of their home office, business owners are responsible for providing a comfortable space for their workers to ensure efficiency. A good office space can boost morale and creativity. Although navigating office space real estate can be tricky. There are critical questions you should take into consideration when looking for an office space. Ask yourself the following questions before finding an office space. The first step in finding an office space is to get a space that fits the size of your employee base. If an office is too small, employees could be stressed and overwhelmed. If a space is too big, you could be paying too much. It’s important to get an office space that fits your current needs and has some room for growth. You can use the baseline measurement of 1 employee needing approximately 70-150 square feet to plan your space accordingly. Business owners who obtain the right amount of space for their team will create a productive environment without spending too much. A great alternative to finding a private office space is to find a co-working space. Some businesses utilize a shared office space to cut costs and create a community. Startup businesses often take advantage of the shared workspace to meet new people and generate ideas. This move can enhance your company culture if you find the right people to share the office space with. Although some employees enjoy this type of work environment, others may find it distracting. Be sure to determine whether or not your employees need a private space before looking into shared offices. Arguably, the most important part about finding a new office space is the location. 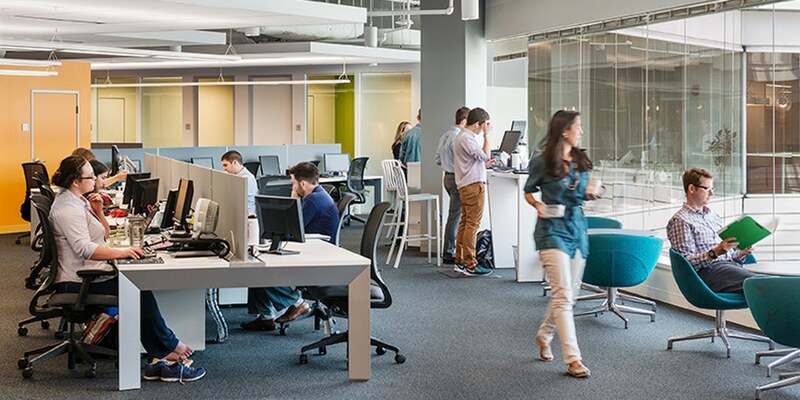 A business owner won’t be able to accommodate all employees, but it is important to choose a space that is as convenient as possible for all workers and clients. Moreover, a business owner should attempt to find a location that fits with the company culture. For example, a marketing agency would most likely perform better by looking at office space for rent nyc because of the number of potential enterprise clients in the area. 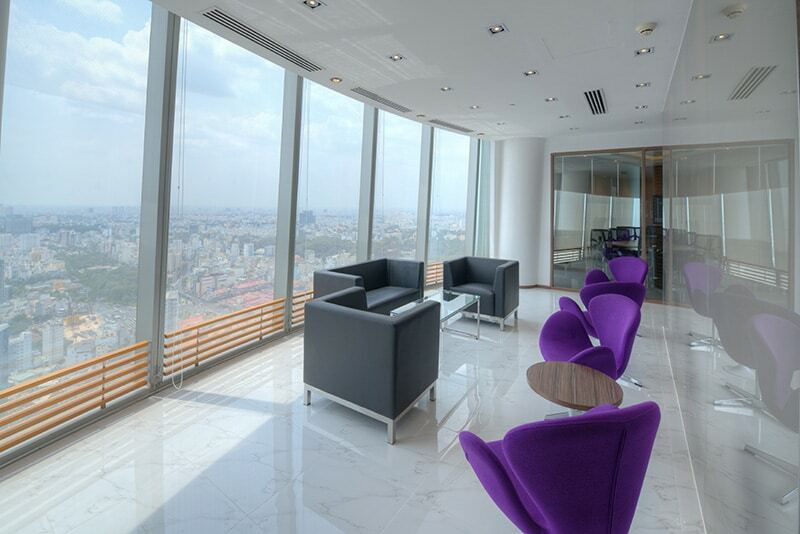 Ideal office locations differ depending on the business and the employee needs. Regardless of the type and size of your company, finding a prime office space location is crucial for success. Not only is location important, the length of your lease is crucial to finding the correct space for your business. A quick-growing startup may need a place they can grow into or out of, but an established company might want something a little more permanent. Consider the long-term plans for your business. It’s ok not to know exactly how long you want to be in a space. However, having an idea will help you better negotiate a contract or lease. Many leases can range from just a few months to several years. Depending on your outlook, you can find office space with a matching lease agreement. A business owner must consider his or her timeline when getting office space for a startup. Can You Afford To Be Patient? It is important to be patient when looking for an office space. Since finding an appropriate location and price can be a long process, you can save a lot of money by watching the market carefully. Half the battle is deciding whether or not you can risk waiting to find the right office space for your business. Typically, doing extensive research and being picky about style can pay off in the long run. If you do need to make a quick decision on a space, make sure to get a short-term contract. Try not to compromise your office ideals for cost too much. It should still meet all the needs for your business and team to work comfortably.When you are looking for an office space, it’s worthwhile to wait for the right fit as long as you can afford the time. As a business owner, finding a high-quality work space is crucial for business development. The first step is asking the right questions about the office space. Determine how big it needs to be, and whether your company can share it with others. Then, take into consideration the location and lease duration. Finally, evaluate the immediate need for an office space. Starting with these questions is a great guideline for any business owner looking to move into a new office space.